Whether you’re single, taken or somewhere in between, the world of romance can be a lot to handle. 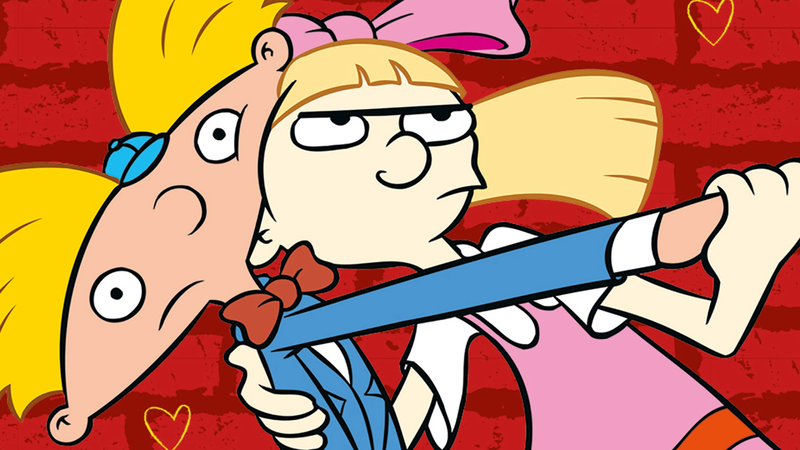 To help, we’ve rounded up 5 savvy relationship tips from our Nickelodeon Hey Arnold! 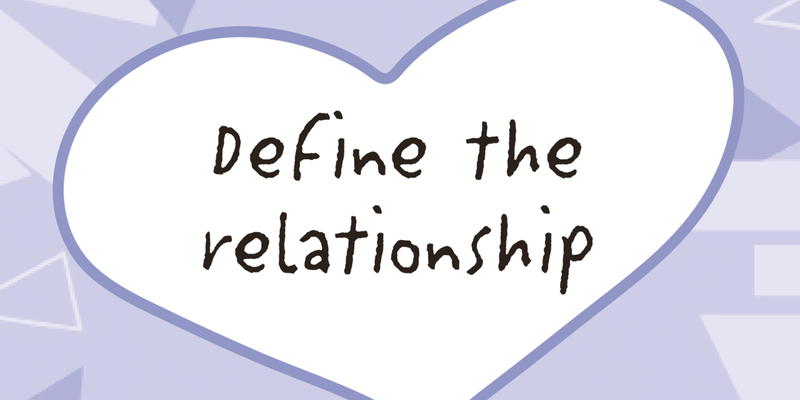 Guide To Relationships. 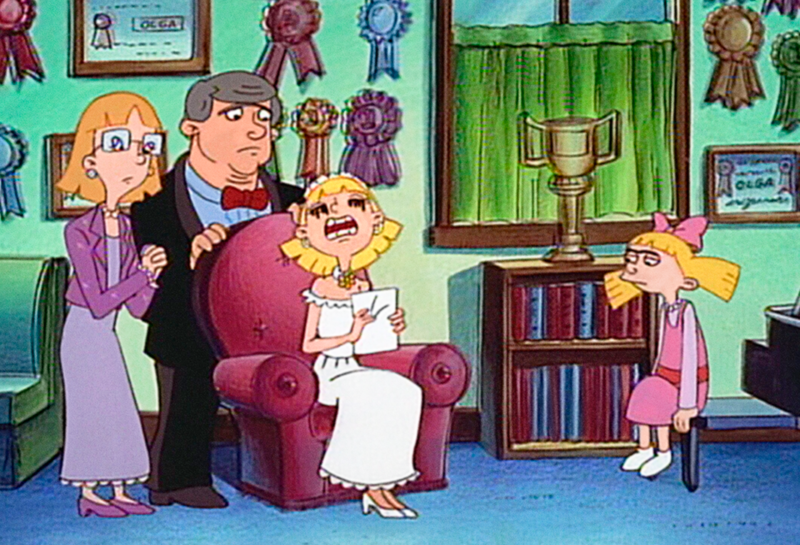 From first dates to break-ups, Helga, Arnold and the gang are here to offer their wisdom. 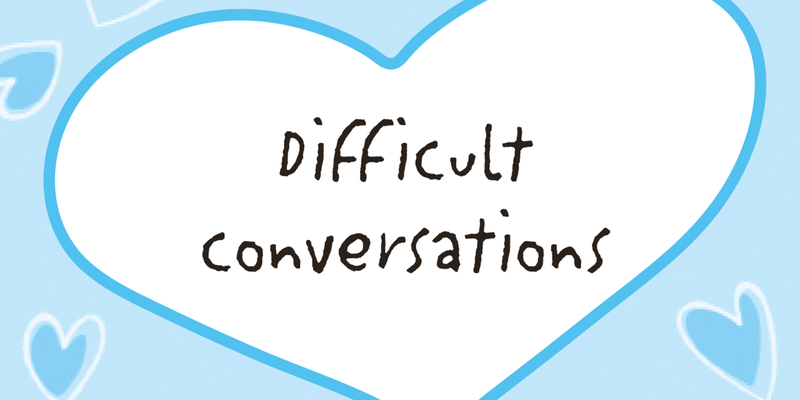 So you want to chat up that cutie at the party, but you’re feeling anxious? 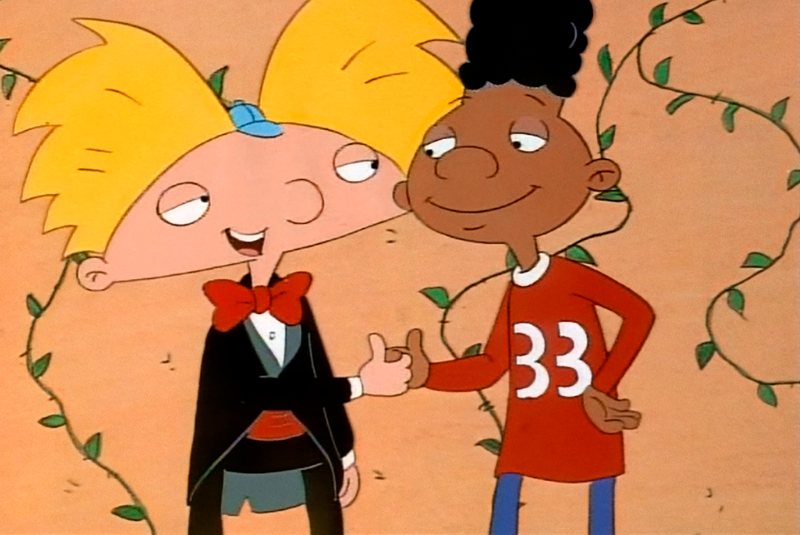 Let your wingman get you hyped and boost your confidence by talking you up in front of the object of your affections. You’ll soon be ready to fly solo. So you’ve been getting to know someone super low-key, but now you want to step it up a level. Be confident like sixth-grader Lila, sit your S.O. down and tell them what you want out of this relationship. You’ll soon figure out if they like you or they like you like you. Sometimes, you have to be blunt to get rid of unwanted attention from someone with a crush. 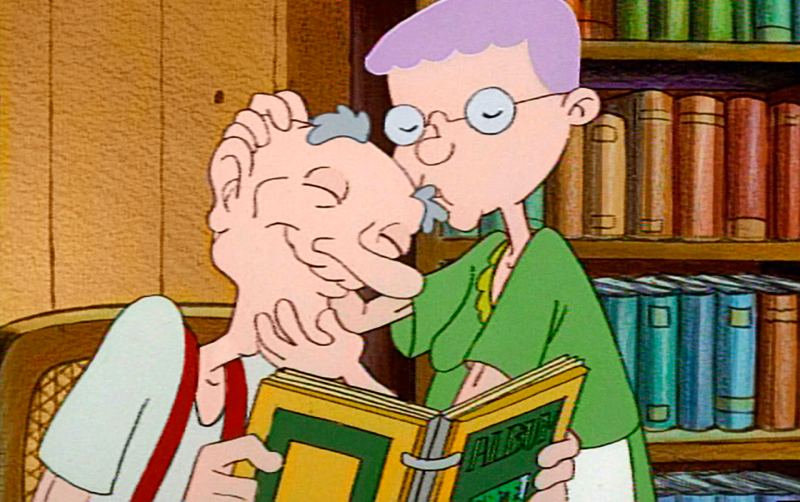 You can take the Helga approach and smack that mouth breather between the eyes (not recommended), or you can go the Lila route and be polite but firm. While break-ups are the worst, they can help you realize the kind of person you truly want to be with (and can also weed out liars and cheaters). Whether you’ve been ghosted by an online date or jilted at the altar, it’ll take some time to process your emotions, but remember everything happens for a reason. Believe that you can achieve #couplegoals! Getting into crazy shenanigans with your pookie sounds way more fun than holding a grudge because they left the cap off the toothpaste. To make a relationship last, you have to accept people for who they are, even if that includes them occasionally cosplaying as a cat.